Local understanding of the issue. 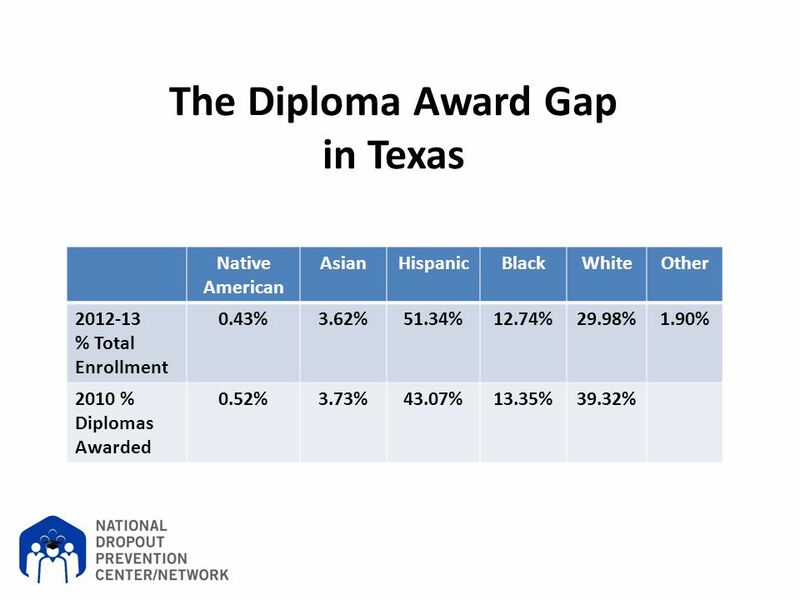 Level of educator and community focus on the issue. Selection and funding of local strategies. 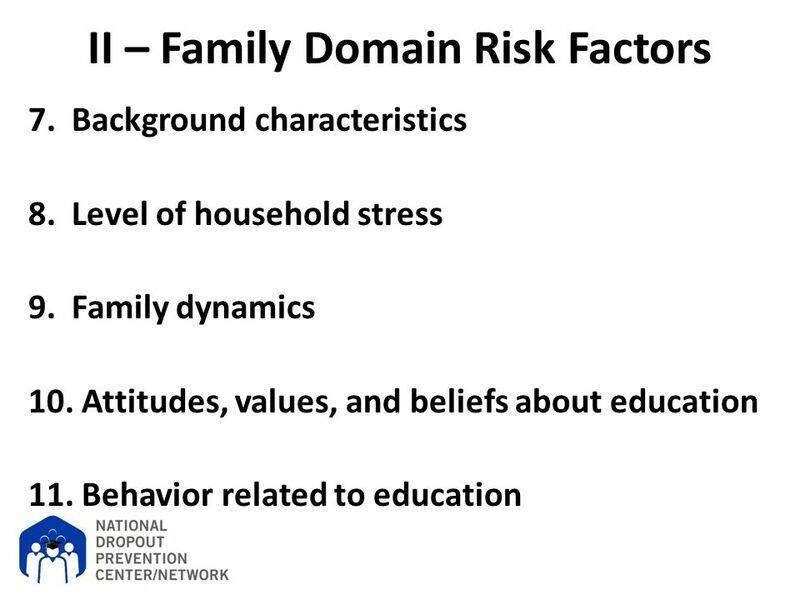 Local policies relative to at-risk issues. 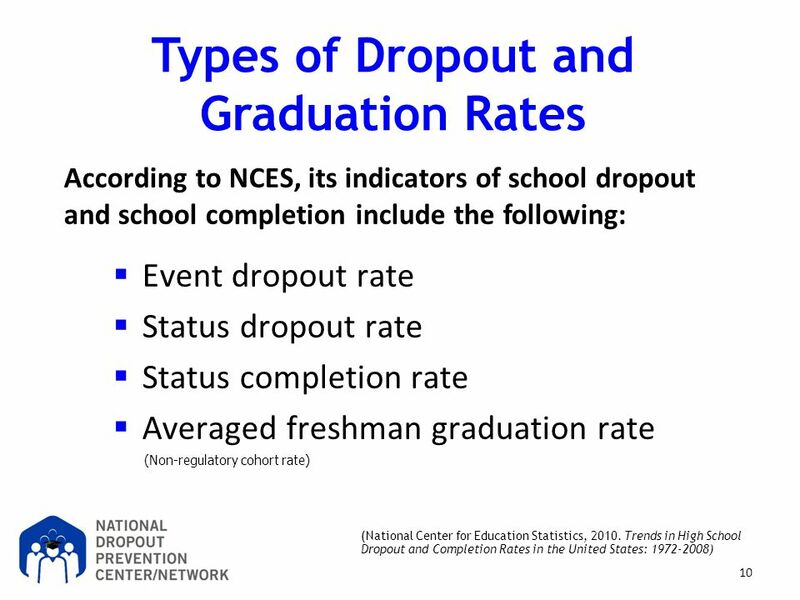 12 Source: National Center for Education Statistics – Common Core of Data (CCD) and NCES Provisional Data Reports. 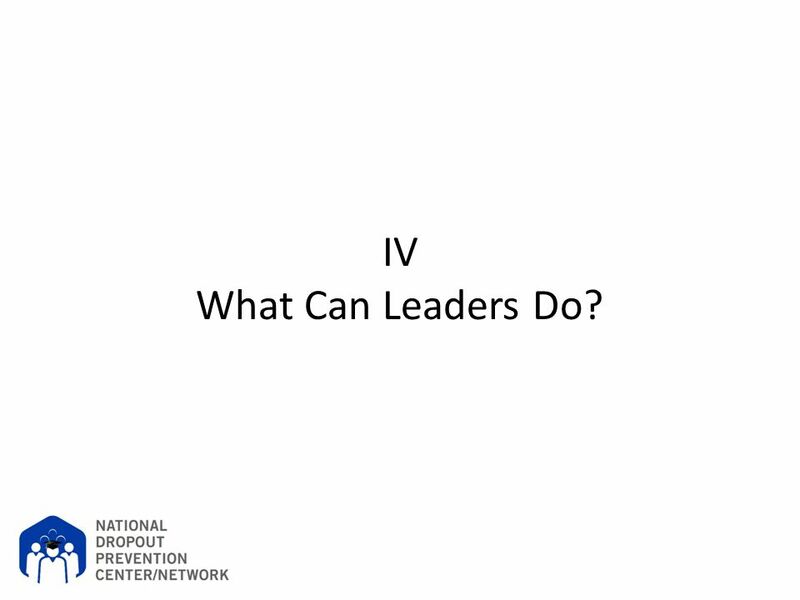 36 IV What Can Leaders Do? 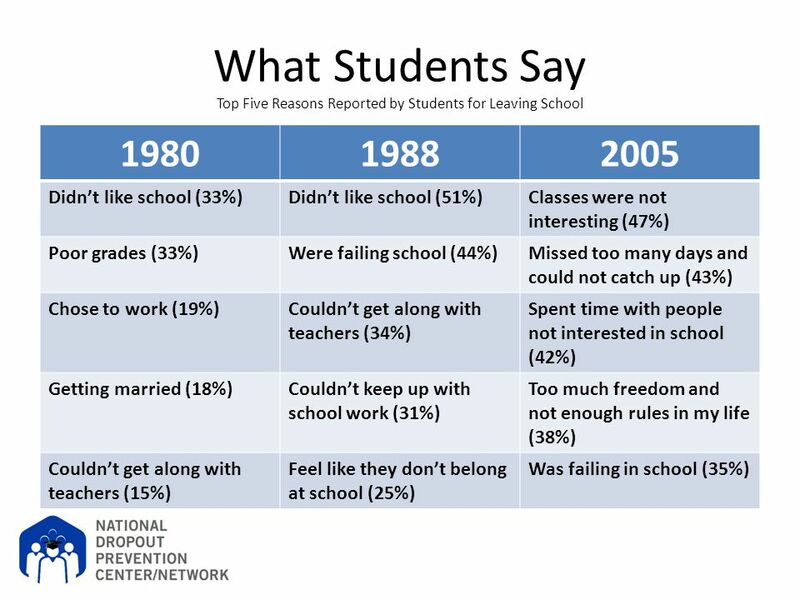 Student Family Community School School reform should more appropriately be about education reform. 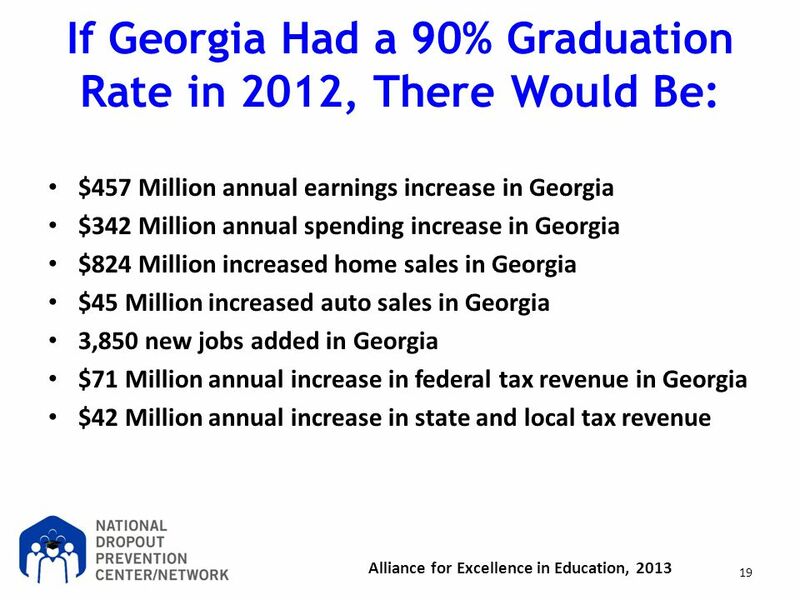 It is not the school per se that needs to make the changes. 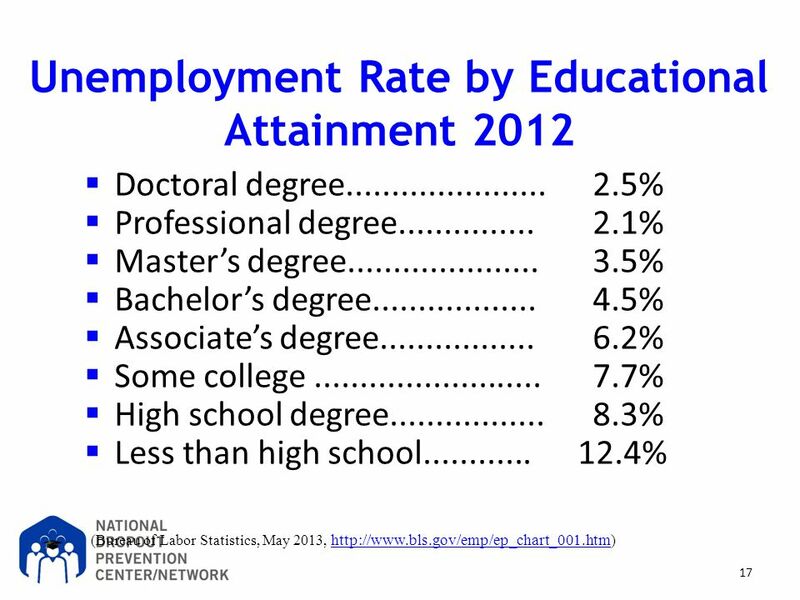 Rather, it is the system of education that needs to make the changes. 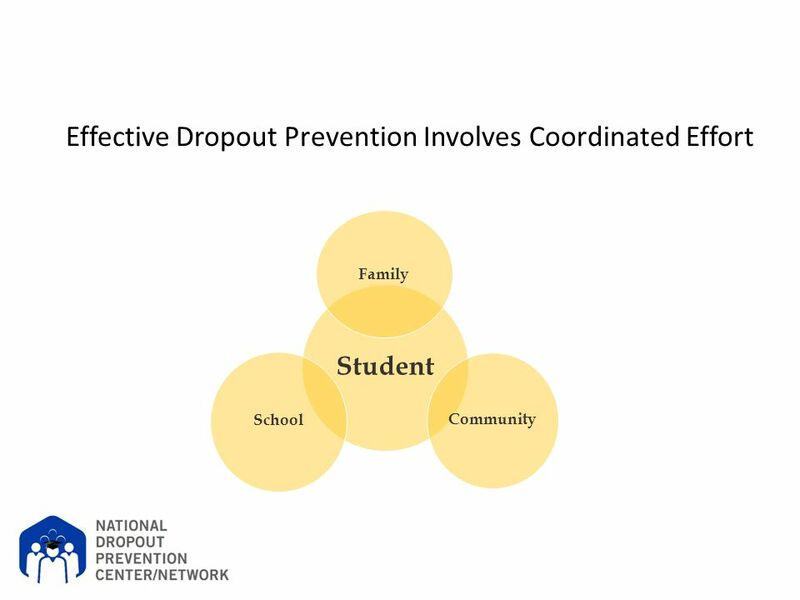 The student needs to be at the center of this effort; a student centered system is needed. The family needs to be the second most important consideration in terms of reform efforts. 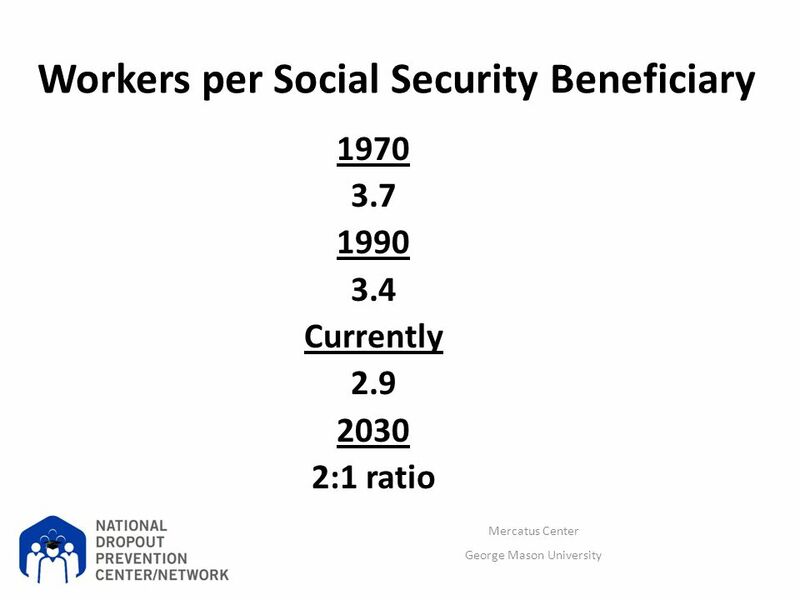 And, the community needs to be the third most important consideration in terms of reform. 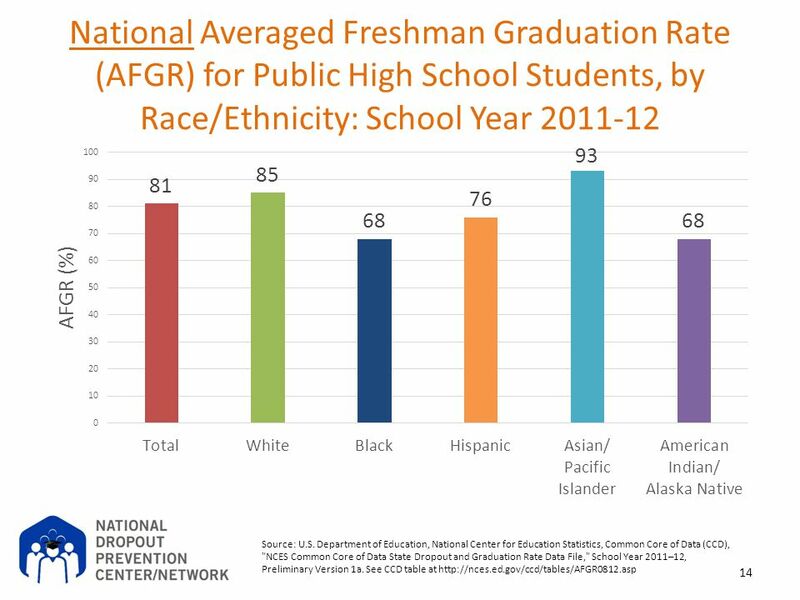 Up to recently most of our reforms have been internal to the school and these have the least amount of impact on student achievement and success. 42 What Role Does the Board Play? 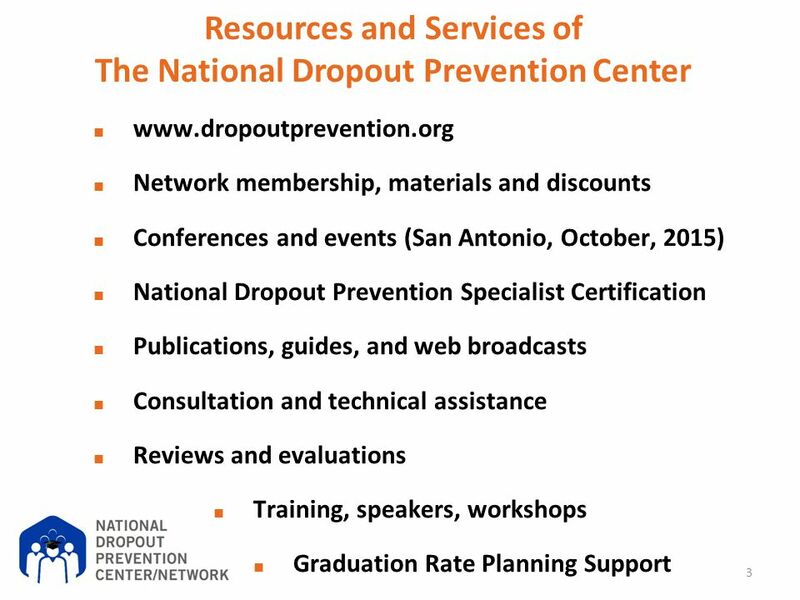 Is the Board well informed about dropout prevention efforts of the schools? 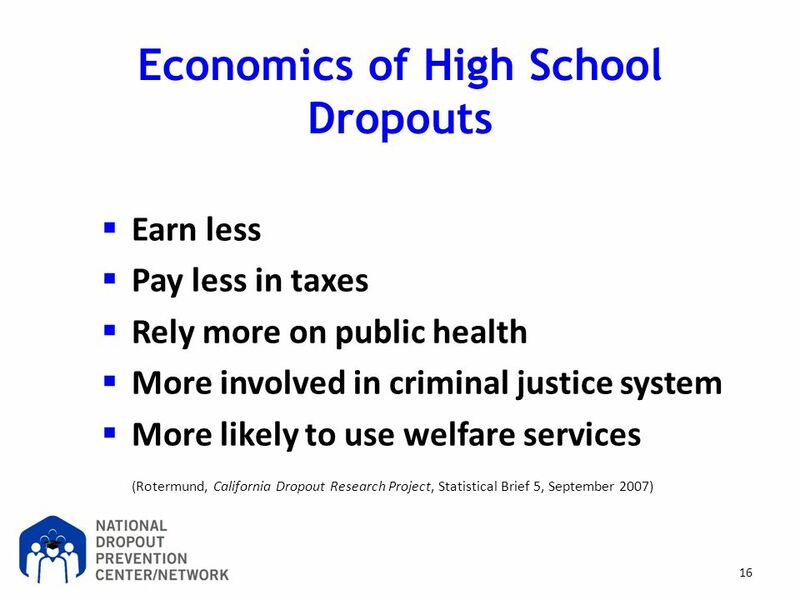 Are there policies that contribute to dropping out? 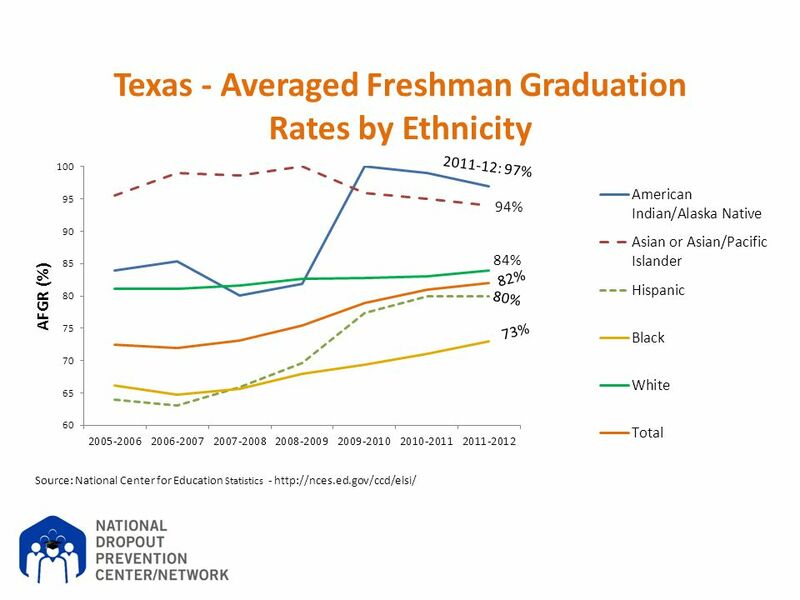 Do discipline policies and practices allow continued enrollment and academic success whenever possible? 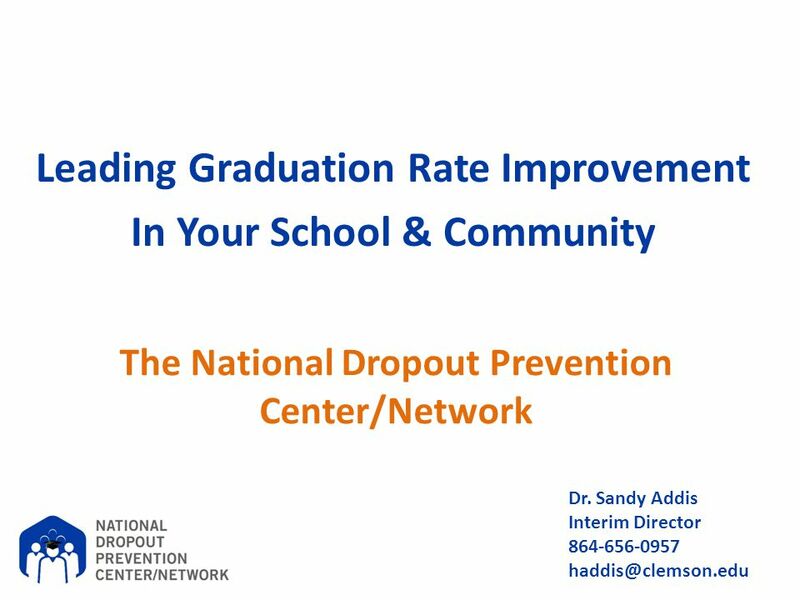 Are at-risk-related metrics such as attendance, discipline, and graduation rates considered in employee evaluation and rewards? 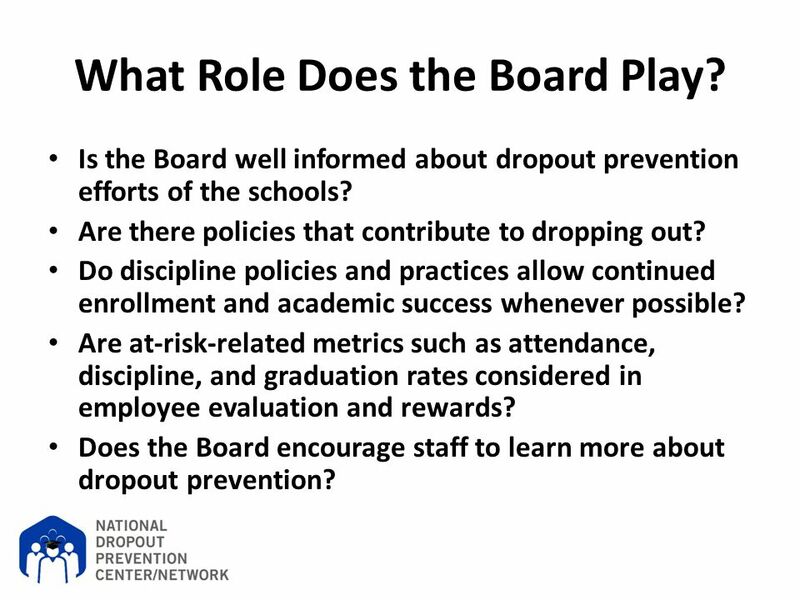 Does the Board encourage staff to learn more about dropout prevention? 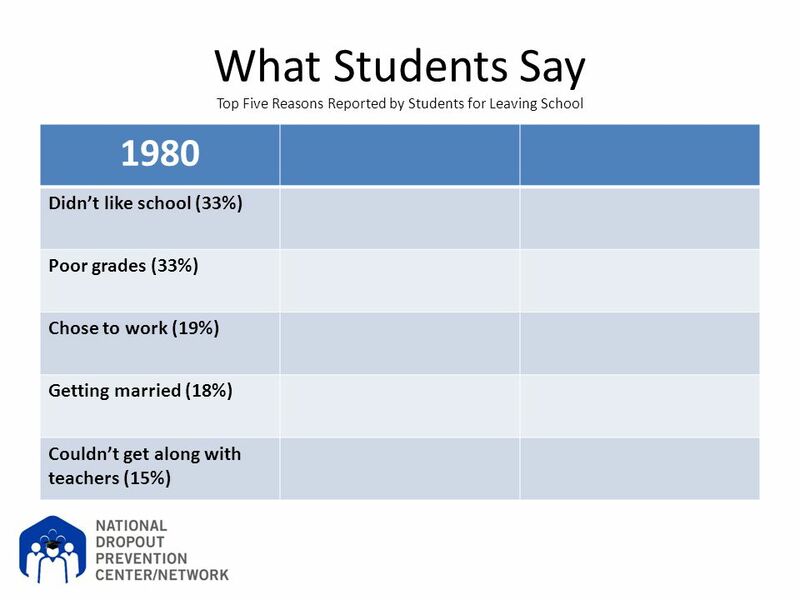 Boards establish the point at which we cut students off from school. Boards set the guidelines for “rule implementation”. 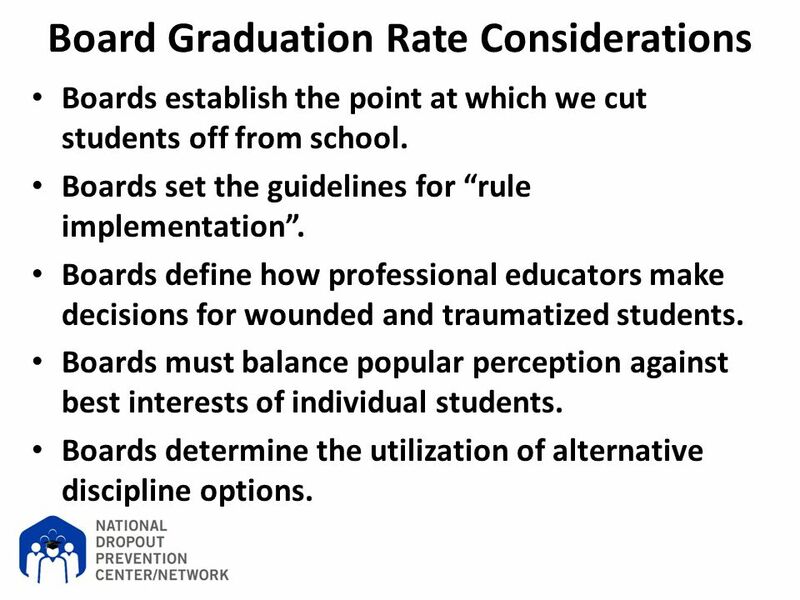 Boards define how professional educators make decisions for wounded and traumatized students. 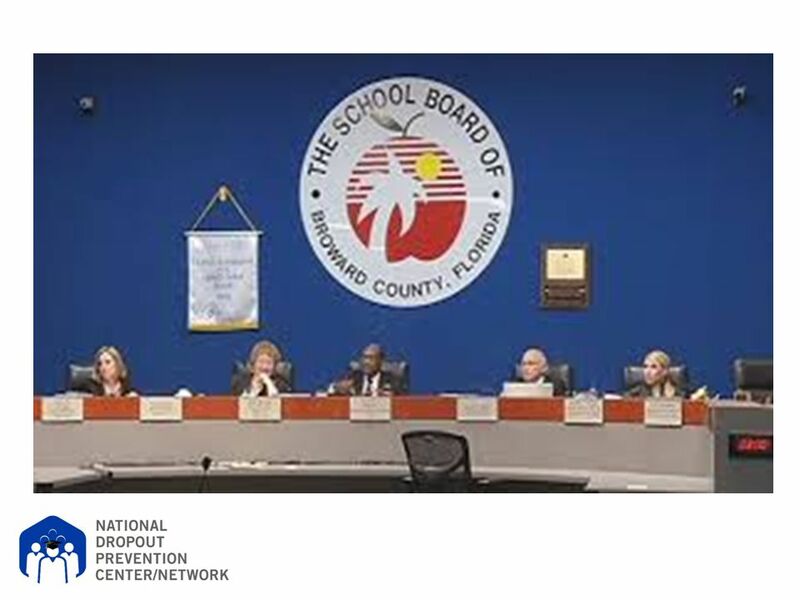 Boards must balance popular perception against best interests of individual students. 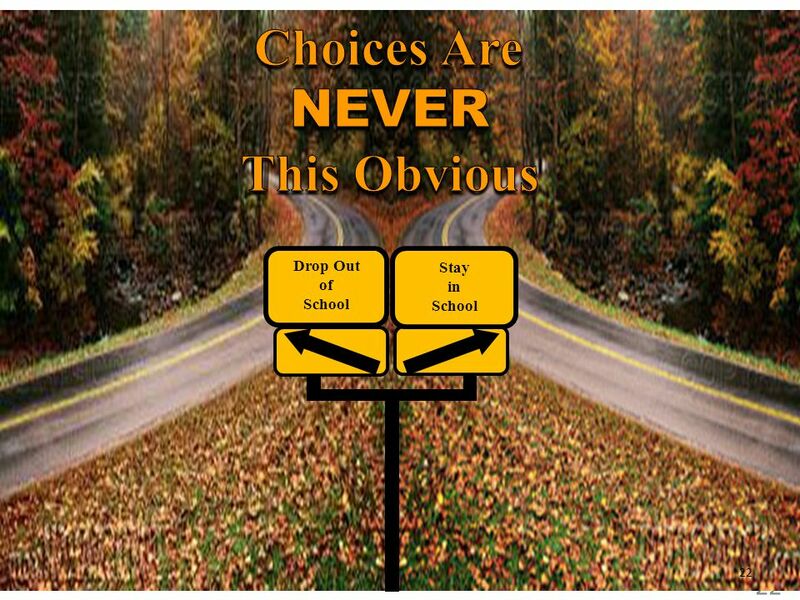 Boards determine the utilization of alternative discipline options. 45 What Is the Impact of Leadership? 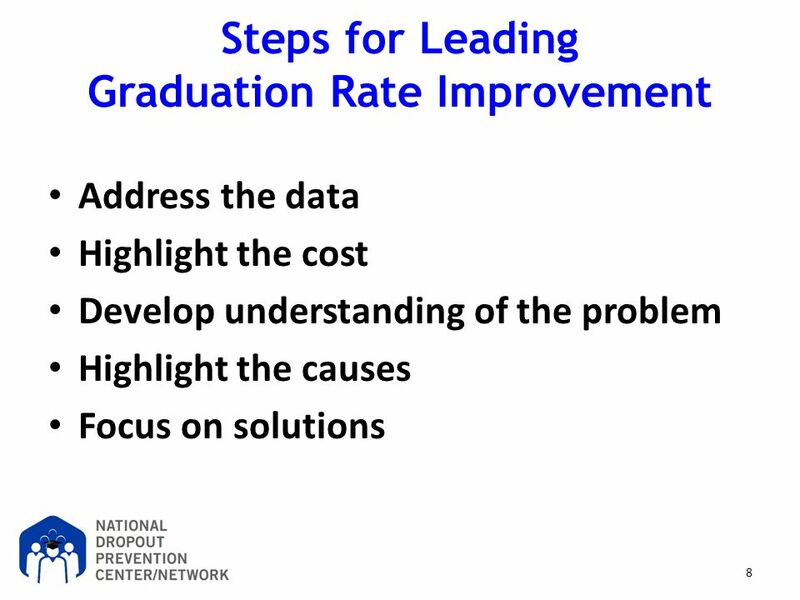 Are leaders aware of graduation rates? 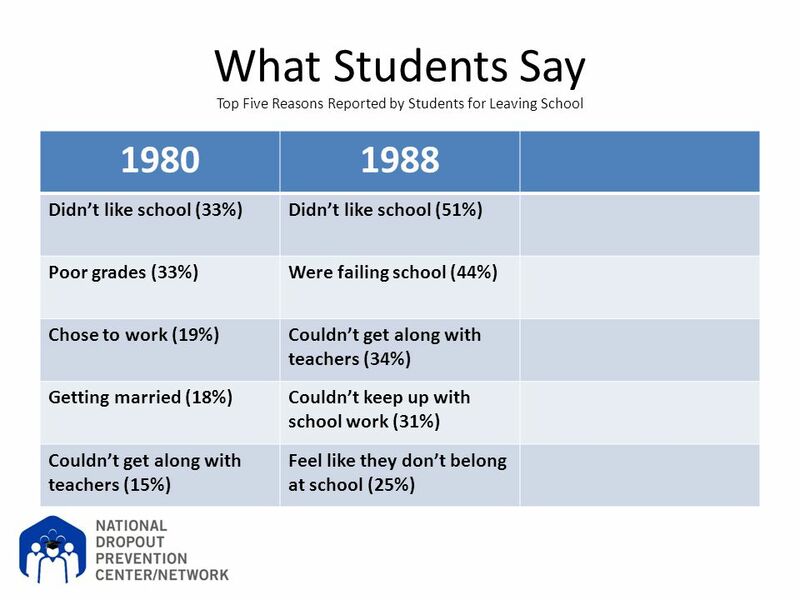 Do leaders know their most at-risk students? 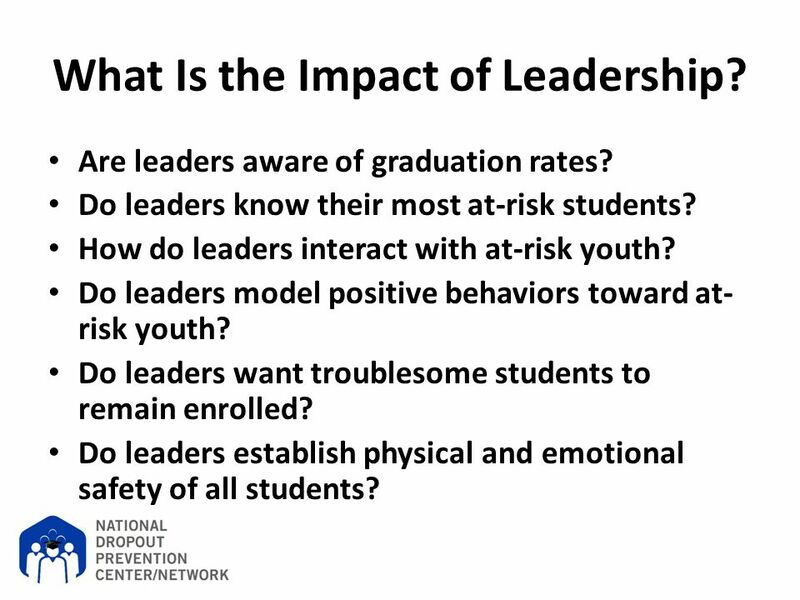 How do leaders interact with at-risk youth? 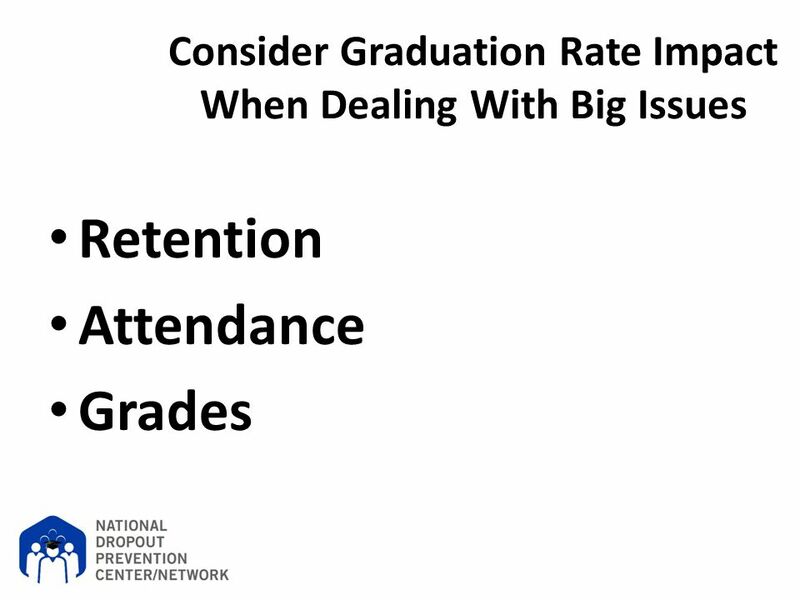 Do leaders model positive behaviors toward at-risk youth? 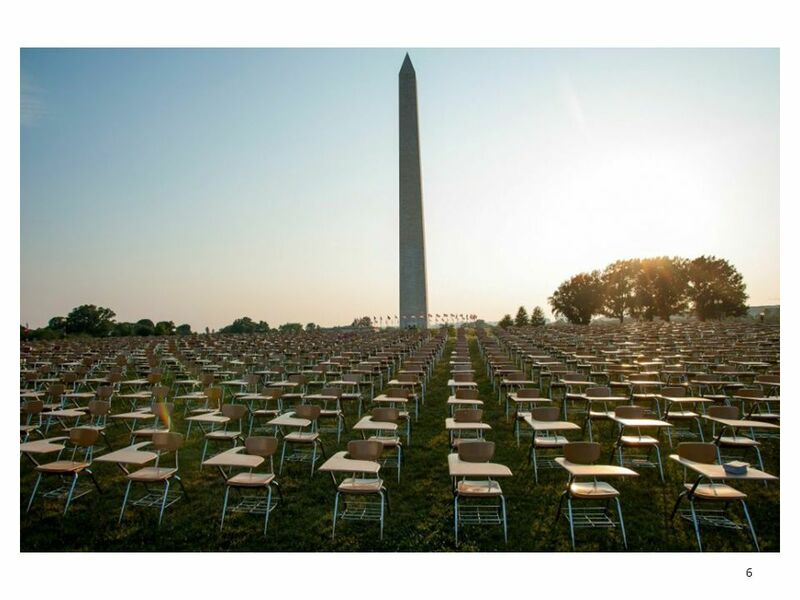 Do leaders want troublesome students to remain enrolled? Do leaders establish physical and emotional safety of all students? 46 What is the School Climate? Does the school feel safe and inviting? 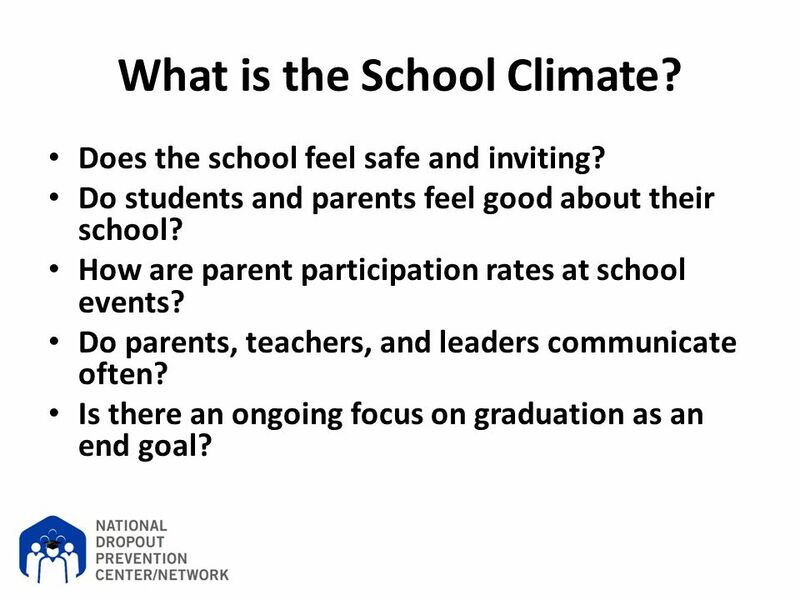 Do students and parents feel good about their school? 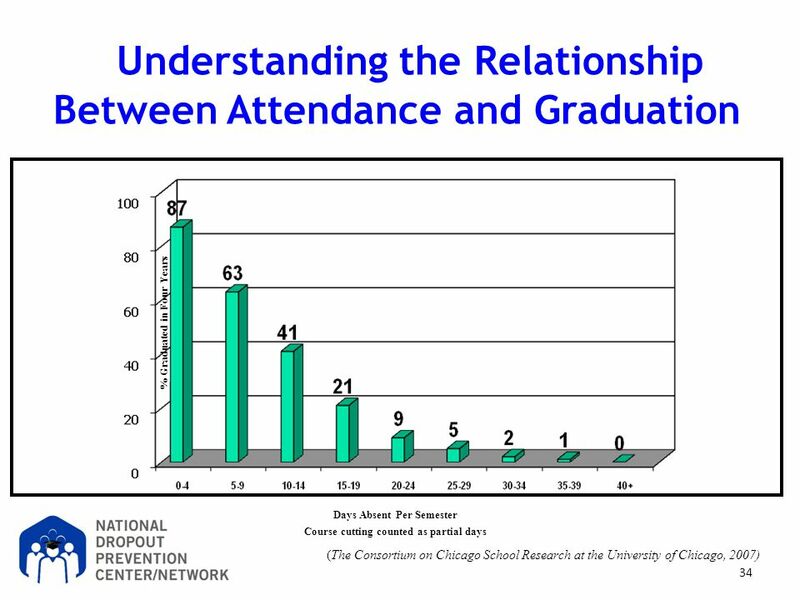 How are parent participation rates at school events? Do parents, teachers, and leaders communicate often? 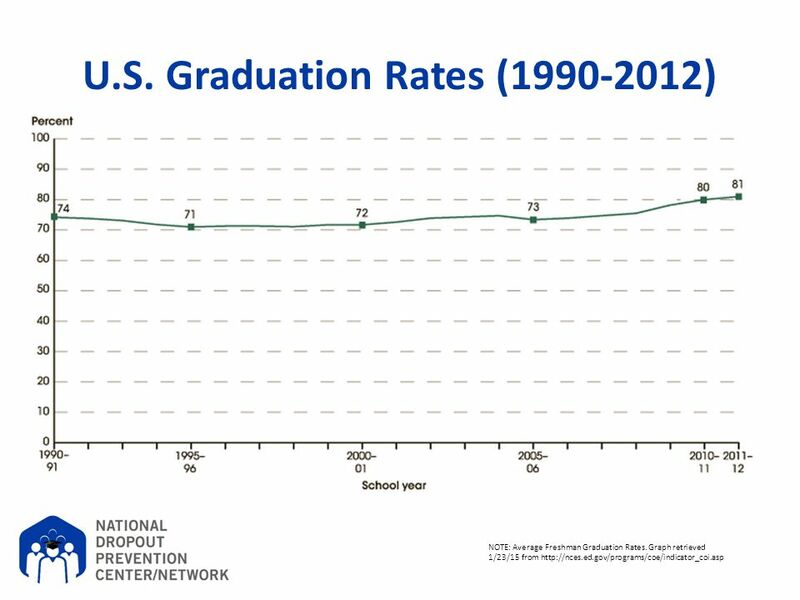 Is there an ongoing focus on graduation as an end goal? 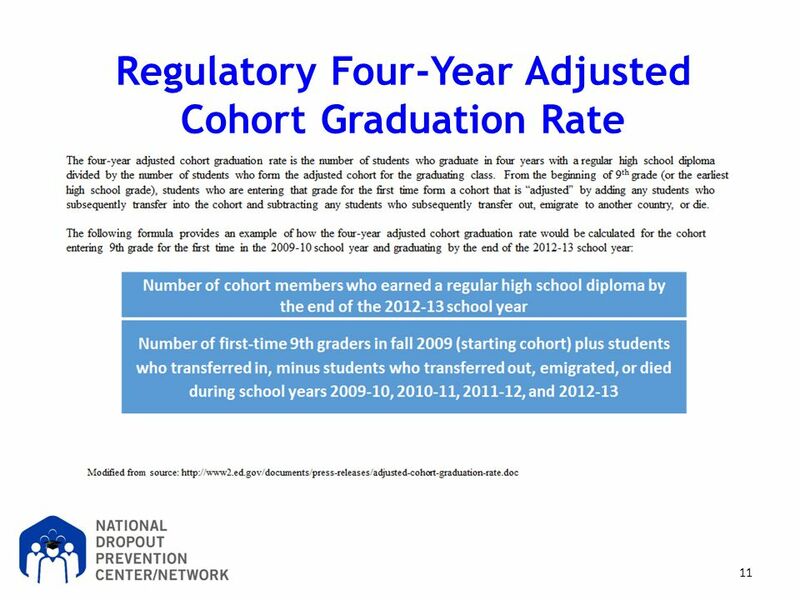 47 How Does Instruction Impact Graduation Rates? Are all courses interesting to students? Do students see relevance in instruction? Are students active rather than passive learners? Is technology used to make instruction interesting? 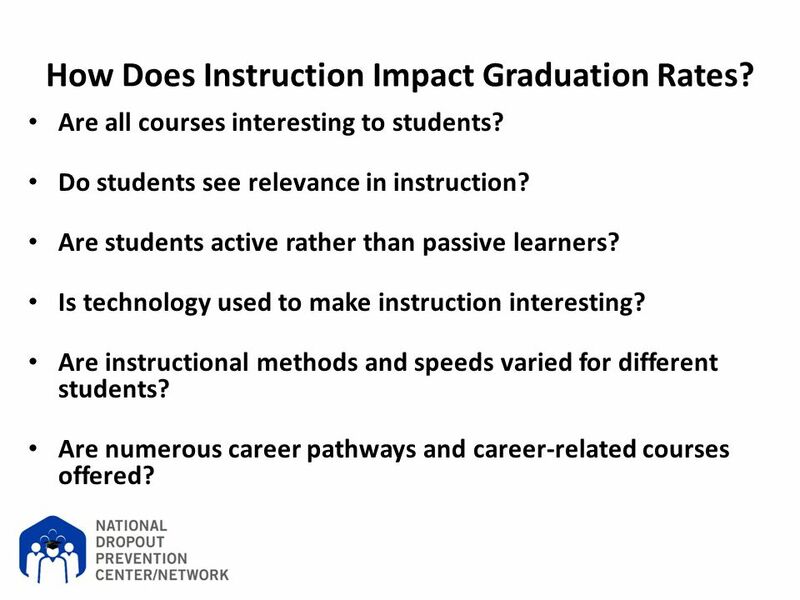 Are instructional methods and speeds varied for different students? 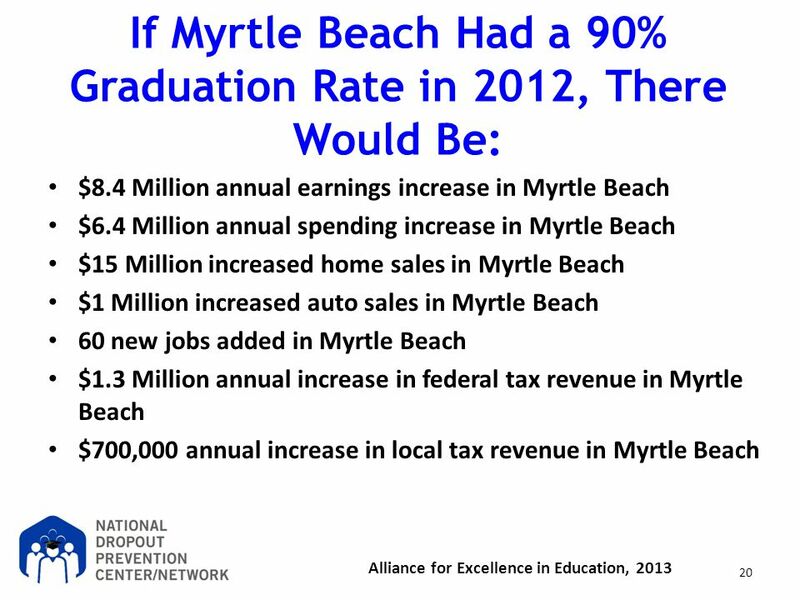 Are numerous career pathways and career-related courses offered? 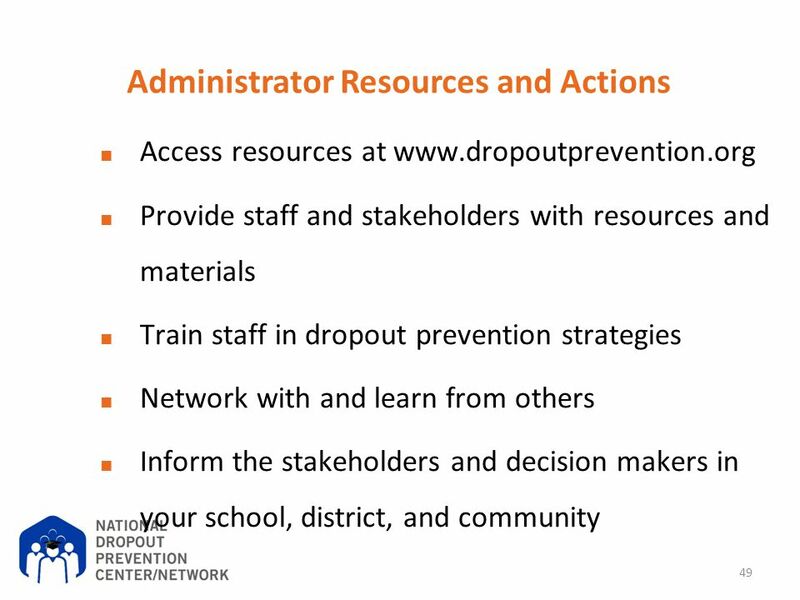 48 How Do Teachers Prevent Dropouts? 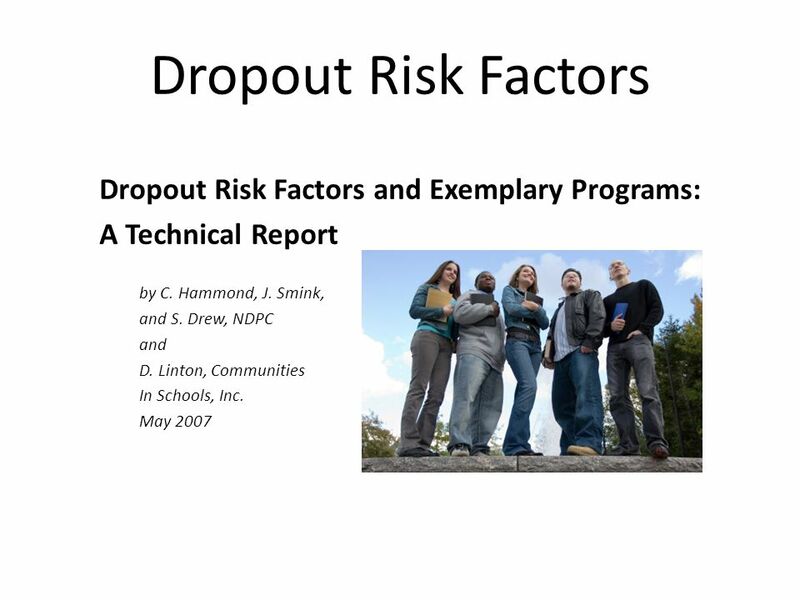 Are teachers trained in at-risk factors and dropout prevention strategies? Do teachers make students feel valued and welcome? Are all students personally known by teachers? 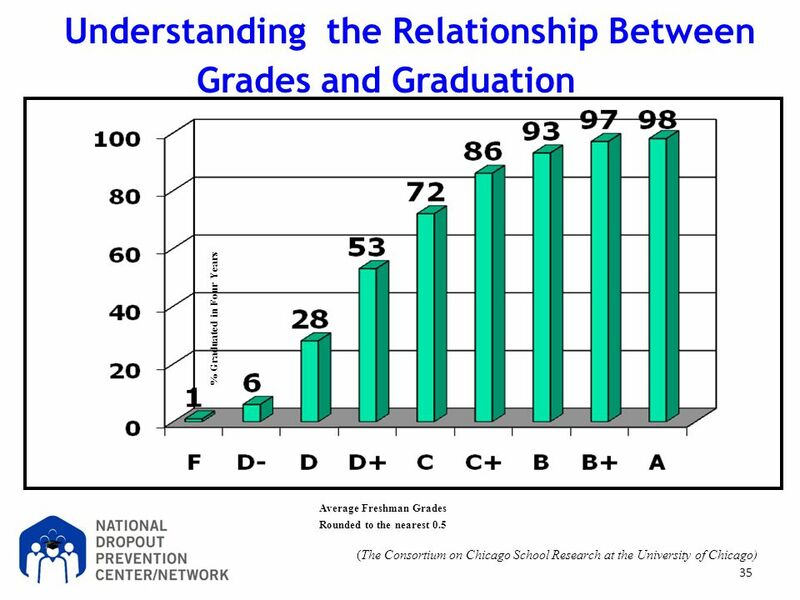 Do teachers initiate positive communications with parents and students? 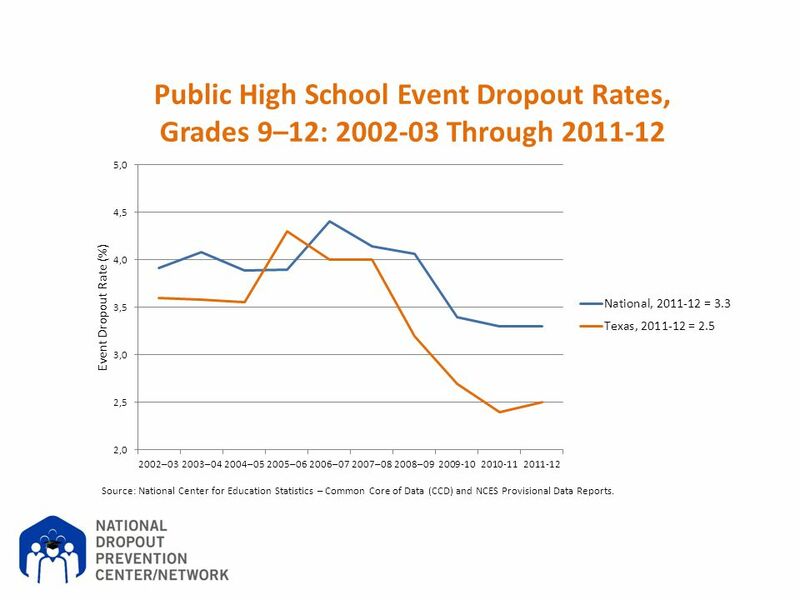 Do early-grade teachers own the dropout problem? 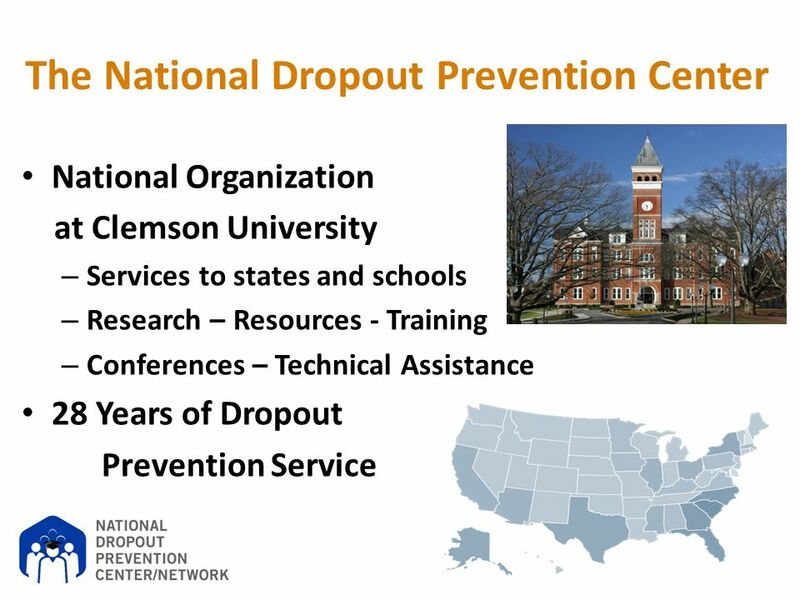 Download ppt "The National Dropout Prevention Center/Network"